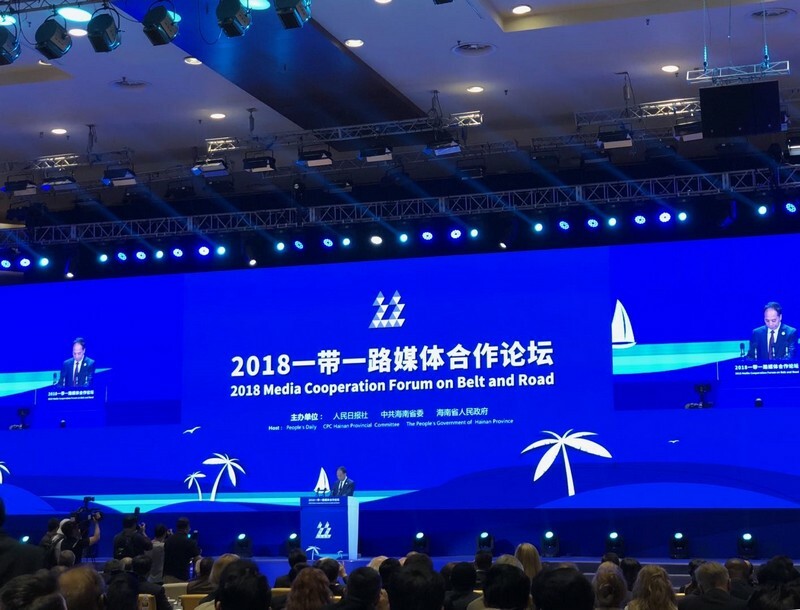 Trilateral Cooperation Secretariat (TCS) attended the 2018 Media Cooperation Forum on Belt and Road & “10+3” Media Cooperation Forum organized by People’s Daily in Boao and Beijing on October 29-November 2, 2018. The theme of this year’s forum is Contribution by All, Benefit for All. Over 250 media representatives around the world attended this event. 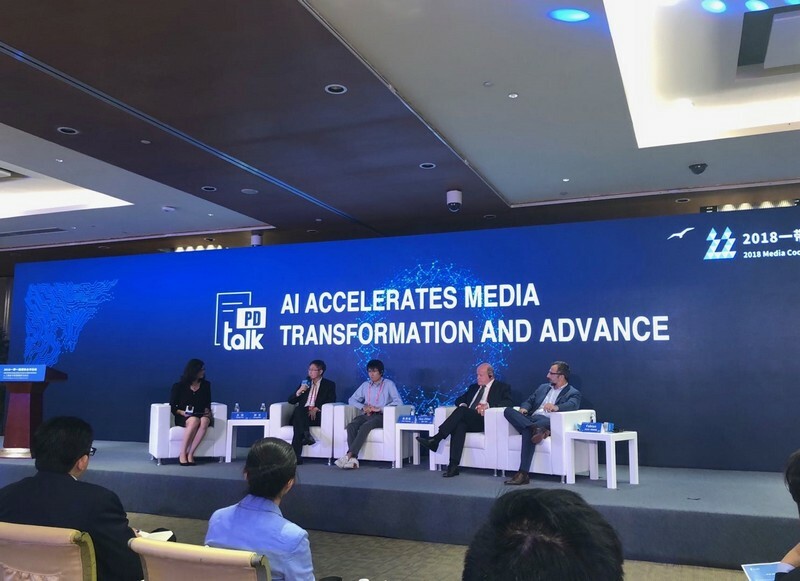 TCS Secretary-General Mr. LEE Jong-heon delivered a remark at the 10+3 Media Cooperation Forum, where he addressed the superb potential of ASEAN+3 cooperation, the importance of forming East Asia Economic Community and the significance of media cooperation in terms of achieving the goal. Mr. JI Bingxuan, Vice-chairman of the Standing Committee of the National People’s Congress (NPC) attended the forum and delivered remark. 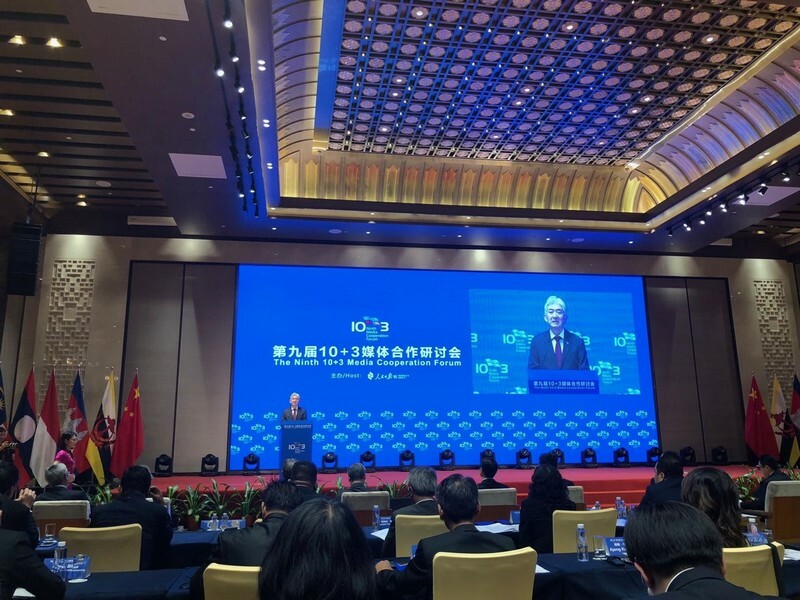 He addressed that Belt and Road Initiative (BRI) had provided Chinese solution to promote global cooperation, shared prosperity and the community of common destiny. He called for media’s cooperation to spread the spirit of peace, prosperity, openness, innovation and civilization. Mr. LI Baoshan, President of People’s Daily as well as heads of foreign press also spoke at the forum. The speakers recognized the increasing and positive impact that BRI brought to the world and emphasized media’s role in delivering objective and true stories to the local community about BRI and encouraging more collaborations under BRI. 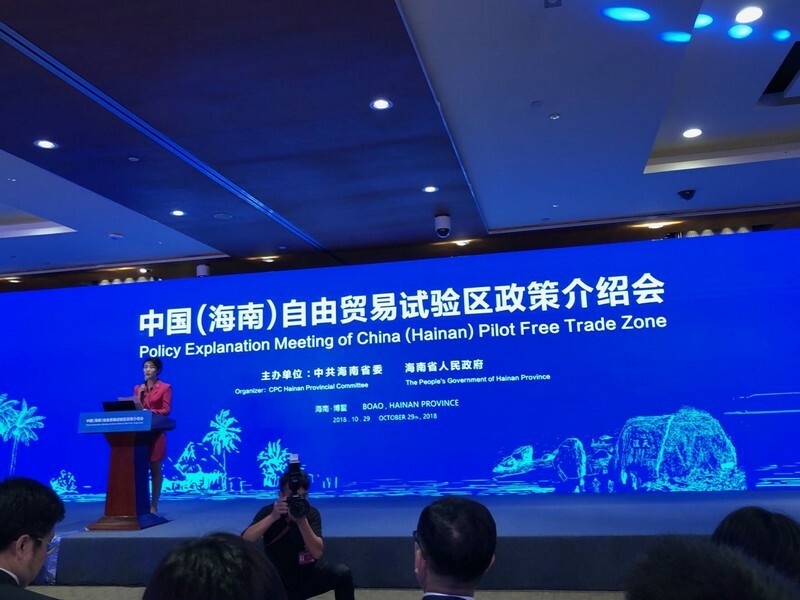 During the forum, side events such as AI and Smart Media, and Hainan Pilot Free Trade Zone were held. The delegation also paid a visit to People’s Daily Hub and New Media where efficient results and harmonious cooperation between AI and human beings were demonstrated.